The world is full of beautiful cities with rich histories and wonderful sights that will take your breath away. However, you might not have known that some of the most beautiful cities in the world are also the most haunted. Filled with ghosts, vampires and other mysterious entities, these cities are some of the scariest places on our planet. If you are planning on visiting these six cities, you should definitely be prepared to experience something supernatural. 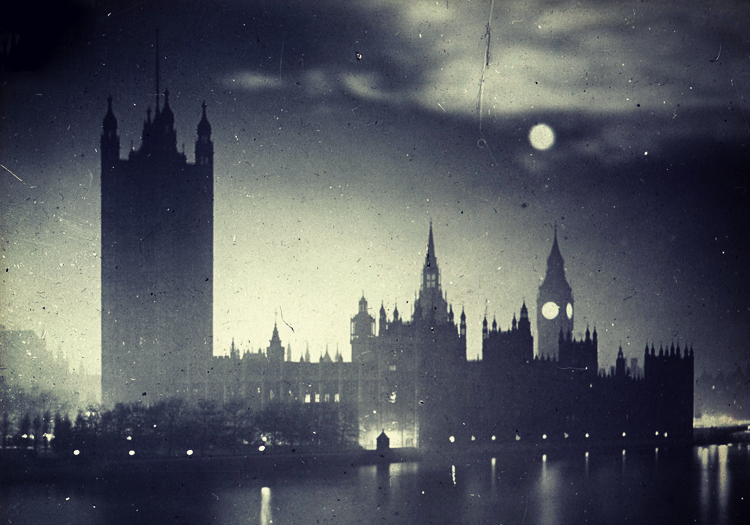 Even though London is among the most popular cities to visit with attractions such as the Big Ben and Buckingham Palace, it's also infamous for being haunted. The ghosts that roam the city are said to belong to members of the royal family and monks. Over the years, hundreds of incidents were reported. In the early 1900s, one man was intercepted by a mysterious dark figure who blocked his path, walked through a wall, and was never seen again. Also, The Highgate Vampire, who allegedly lurked in London's Highgate cemetery during the 1960s, is one of the city's most famous supernatural figures. When it first appeared, the vampire caused so much panic that people allegedly organized an actual vampire hunt, however, they were unsuccessful. Despite its rich and unique culture, New Orleans also has an infamous dark side due to a twisted and dark history that involves the Civil War, voodoo, slavery and colonial occupation. Some of the most famous ghosts of New Orleans are Delphine LaLaurie, a cruel woman who brutally tortured her servants, and Marie Laveau, who is said to be the city's Voodoo Queen. The capital of the Czech Republic is among the most popular cities in Europe. The city's breathtaking architecture and history bring many tourists each year, but it also has a fair share of creepy legends. It's said that many ghosts roam the streets, such as the headless Templar knight, Prague's Golem, The Mad Barber, the demons of Houska Castle. Houska Castle is located on the outskirts of Prague, and the fortress was allegedly built on top of a Gate to Hell. Ireland's capital was actually founded by the Vikings more than a thousand years ago, which makes it a perfect candidate for some of the world's most haunted cities. The ancient buildings and streets have witnessed plenty of violence, and the city is full of strange mysteries. The Hellfire Club is a bizarre hunting club in the mountains with connections to Satanism and the occult. Visitors have experienced plenty of supernatural phenomena such as invisible hands touching them, ghostly screams, and one man even claimed that he saw the Devil. Another location, St. Michan's Church, contains five enormous burial vaults and 800-year-old bodies of people who now haunt the place. Sunny Rome has had a long history of violence, especially if you think about the Colosseum and all the gladiators, slaves and animals who were killed there. 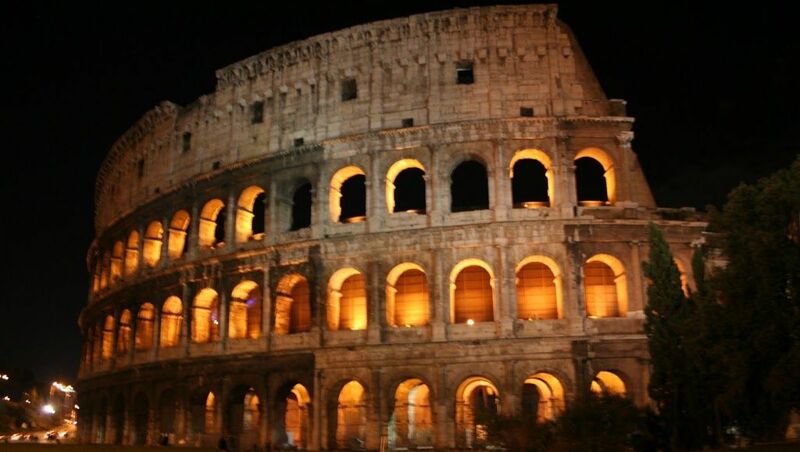 Many people say that the Colosseum is quite cold on the inside due to its stone construction, but some people attribute that to ghosts. A lot of strange events are also said to have happened in the catacombs underneath Rome. Other strange apparitions that have been spotted are the ghost of Nero, who sometimes appears as a black crow and the headless ghost of Beatrice Cenci. One of the most terrifying places is The Capuchin Crypt, which contains over 3,700 skeletal remains of friars. Hundreds of skeletons were used to decorate the interior of the crypt and skulls are displayed on the walls.